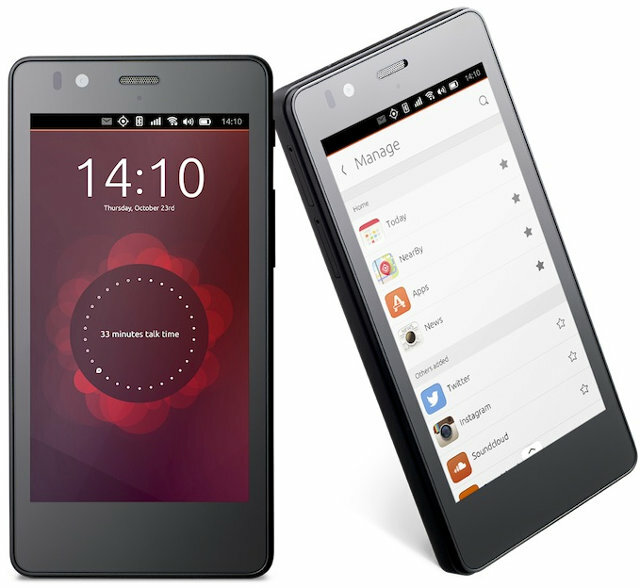 Ubuntu Touch is a mobile version of the Ubuntu operating system, developed by Canonical Ltd. It was first unveiled on 2nd January 2013 and demonstrated in more detail at CES later the same month. It has taken more than two years to get from public demonstrations to commercial devices being available for purchase. The first commercially available device was the underwhelming BQ Aquaris E4.5 Ubuntu Edition, which released in Europe on 11th February 2015. A second device from Mundo Reader (the Spanish company who build devices under the BQ brand) followed in short order. That was the BQ Aquaris E5 Ubuntu Edition which was initially released in Europe on 9th June 2015. Both of those BQ devices are now starting to be released in other parts of the world too. BQ is not the only manufacturer building Ubuntu Touch devices. 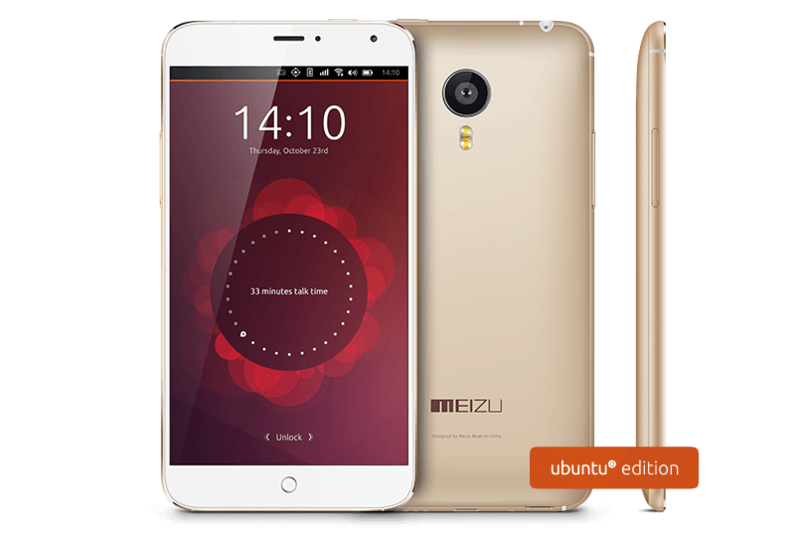 The Chinese electronics company Meizu raised the bar with the release of the flagship Meizu MX4 Ubuntu Edition device in China on 17th May 2015, for invite-only sale in Europe starting 23rd June 2015 in a rather odd “competition” format, and finally for general online purchase in Europe starting on 20th July 2015. I bought one directly from the Meizu website for €299 and had it delivered to my parents in UK, who then posted it on to me in Canada. Some customs payments later and I had it in my hands. Here is my first look. I plan to make further videos as I get more familiar with the device. Here is the holy grail of geeks … Terminal running on your own phone! All mobile GNU/Linux platforms are of interest to me. They are all very niche at the moment, and it is unclear if any of them will ever achieve wide-scale adoption. This was my first experience with Ubuntu Touch and I was pretty impressed. The flagship specifications of the device certainly help. I have become used to having to experience these OSes on hardware which is years behind the curve, first with the Firefox OS Developer Preview device from Geeksphone in early 2013 and then with the Samsung Z1, released in India 14th January 2015 as the first commercial Tizen device. Finally having a flagship mobile GNU/Linux device in my hands is a delight. doublethinkco is targeting multiple GNU/Linux devices, spanning mobile, wearable and SMBs, for its first project, getting an C++ Ethereum Light Client up-and-running.